Hair. For dead particles, it sure does get a lot of attention. Hair has been at the center of news stories and is a large part of pop culture. Hair can be a defining physical trait, and when someone in the public eye changes this trait, emotion, sometimes outrage, can stir. But, why? We’re used to what we know, but even so we don’t freak out when somebody wears a blue top the day after they were a pink blouse. Below, I highlight some major hair changes, from the more well known, to the subtler of cuts. Hair attracts attention when it changes. Take Ms. Miley Cyrus for example, when she cut her hair, everybody flipped out. Where were you when you heard about Miley Cyrus and her bold new haircut? The good girl gone bad (or good girl gone normal), cut off her chestnut locks and replaced them with a bleached blonde pixie haircut that represented the type of music Hannah Montana might descend to if she started hanging out with more rockers, got tattoos and parted from her record label. Most individuals feel as if everything Miley does is just another step away from the Disney persona, and this hair change was no different. Another Disney star underwent a hair change. 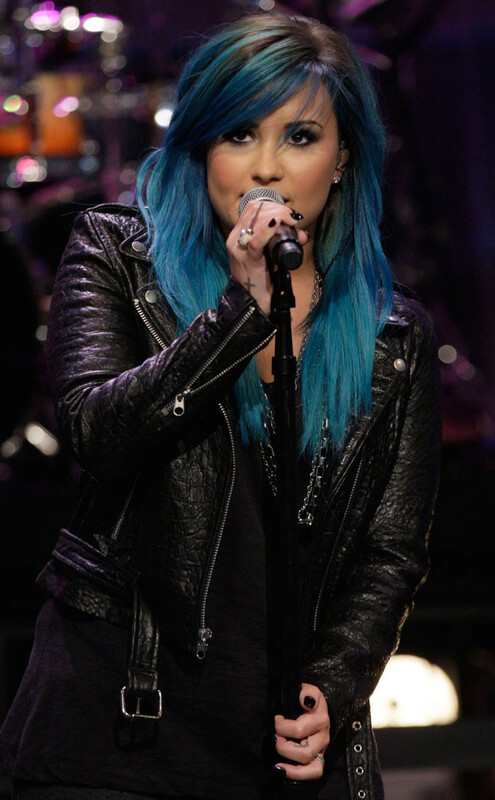 Demi Lovato recently dyed her locks blue. According to E! Online, Demi’s colorist said that Demi looked for inspiration on Pinterest. Demi has been through a few hair colors, and has rocked every shade! 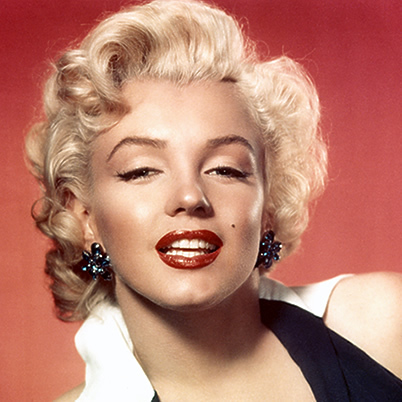 Marilyn Monroe’s hair is part of her iconic image. Those blonde locks are famous. However, before she was the blonde bombshell in the pop-culture collective, she was brunette. 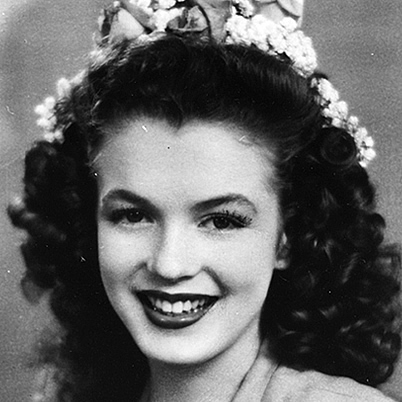 No matter what color hair she had, Marilyn (real name, Norma Jeane) still got the public’s attention with various modeling jobs when she was a brunette. The same can be said for Zooey Deschanel. While she was known as a blonde (her natural hair color is brunette), Zooey is now famous for her retro fringe.